Looking for an Oshawa Safecracker? We’ve got Certified Master Safecrackers ready to serve you across the GTA and surrounding areas! 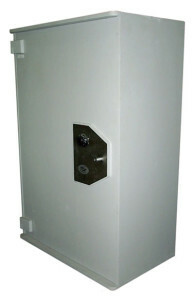 Looking for a quality NEW, USED or REFURBSHED safe in the Oshawa area? 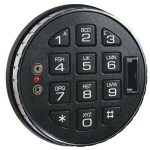 We offer a wide selection of new safes, from various manufacturers, so we can provide you with exactly what you need! Home fire & burglary safes, commercial fire & burglary, fire (record) & burglary (bank) vaults, anti-hold up & time delayed units, cash handling & dispensing, hunting & gun lockers — or have a safe built to your specifications! 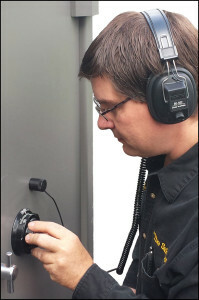 For more about our Oshawa Safecracker Services, have a look at our safe services pages, or our contact page if you have questions.